For someone for whom music has always been central to my life, I was very late to the CD party. I grew up in a house where there was a communal stereo in the living room. 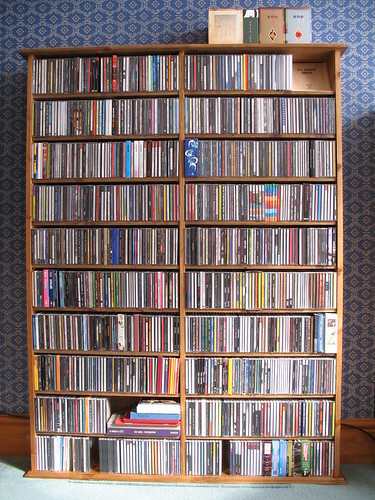 First, custom built shelves of old bricks & boards, LPs stored underneath, a row of cassettes, then the amp … Continue reading "The CD is 30"